Source: Atomic Taco via Flickr. 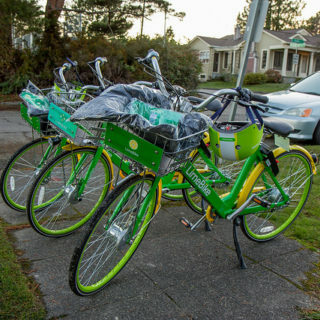 One of the biggest questions about dockless bike share systems has been whether they are well-distributed throughout cities. The latest information suggests yes…and no. 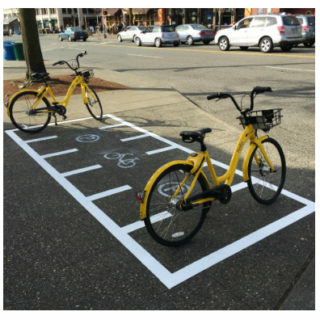 In a recent article from the Journal of Transport Geography, researchers of Washington state, Philadelphia, and Canada investigated the spatial distribution of dockless bike share bikes throughout Seattle. The study investigators pulled American Community Survey demographic and economic information for 93 neighborhoods and combined it with operator information about bike distribution, idle time, and rebalancing patterns. They found that every community studied did hold some number of bikes, meaning a baseline was available to all neighborhoods. However, certain neighborhoods had much greater numbers of bikes, especially those with college-educated residents. These findings are similar to those of earlier studies that looked specifically at dock-based systems. Spatial equity is important because it has to do with fairness. 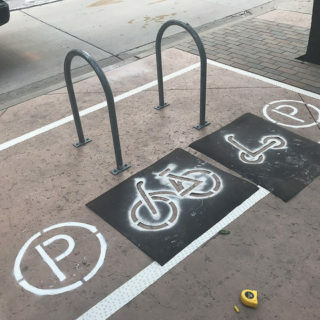 If only certain communities have access to the bikes, then there is unequal access to what could potentially be a useful active transportation resource. 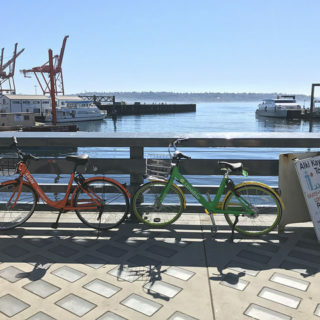 The study was the first of its kind to investigate the geographic patterns of dockless bikes. While the findings are specific to the Seattle area, they pave the way for further research in other cities and to consider local policy changes that would optimize distribution patterns. >Read the full study here.